September’s gone. Fast. Furious. Breakneck speed. October awaits a TBR pile that I have yet to create (Mood reading for the win). Halloween harkens, so I figure some thrills and chills will usher themselves into my book woes and joys. 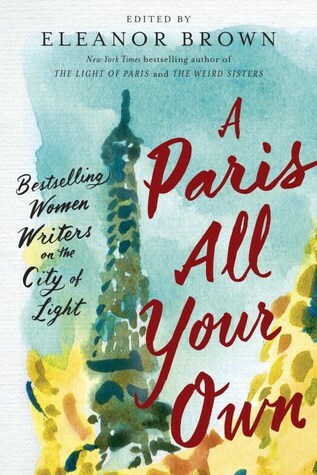 A collection of all-new Paris-themed essays written by some of the biggest names in women’s fiction, including Paula McLain, Therese Anne Fowler, Maggie Shipstead, and Lauren Willig, edited by Eleanor Brown, the New York Times bestselling author of The Weird Sisters and The Light of Paris. 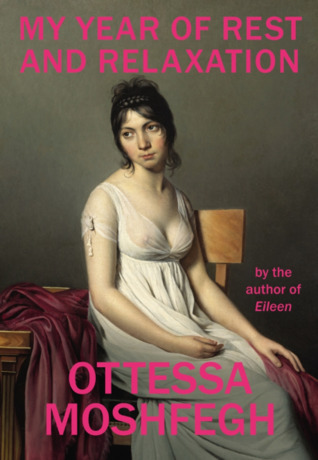 Memoirs of women writers and their Parisian fascinations. Overall, good tales permeate this collection. Several stories earned 4 stars. However, after a while, they blur as I notice the same tale told as the collection moves along. 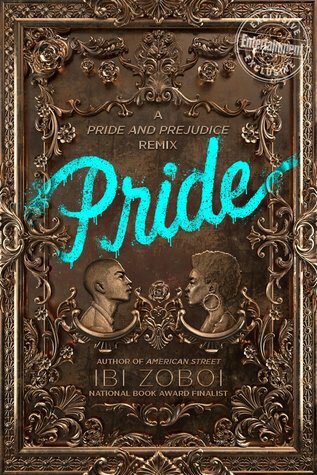 I gave this collection three stars, despite some good stories shared, because the book would have benefitted from diverse perspectives, including a woman from the LGBT community or women of color. Unfortunately, the same perspective writes this collection causing the aforementioned blur. Despite good writing and lovely memories, the collection suffers from almost no differences and too many similarities. 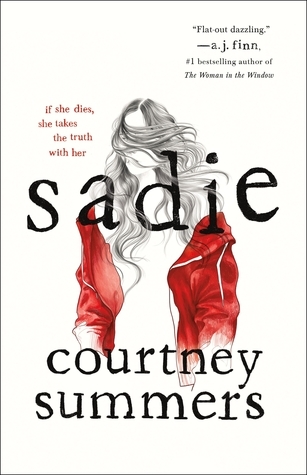 Well-written with a painfully relevant plot and a hard-driving protagonist, Sadie sets a story about a girl with a purpose that puts her needs, including her safety and security, second. However, I failed to completely connect with her. I think it’s the use of podcast speak in alternate chapters throughout the book. 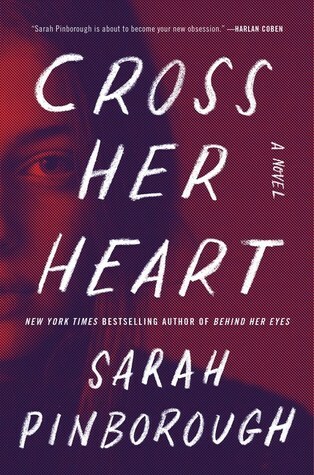 When I’d follow her via her perspective, the podcast would cut in and spoil my venture, as a reader, with Sadie, cutting my connection with her. 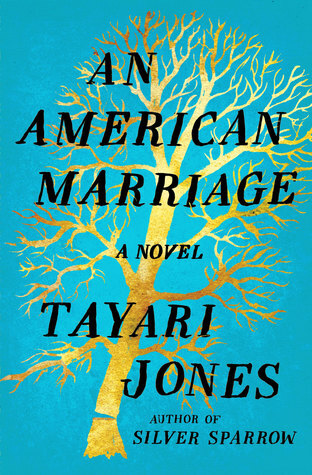 Tayari Jones’ An American Marriage dissects the institution and how far one’s willing to go to continue what may not be best for them. Let’s get to the meat of it all. 1. Beautiful writing. Ms. Jones use of language is not flowery and detailed (sometimes ostentatious losing its pacing). 1. I wanted more chapters from Celestial’s point of view. Honestly, I think Jones ripped this character off by giving us less of her. 4. Unlikeable characters galore. I wish I had someone for which to care. 5. Heavy-duty guilt placed via peripheral characters. Talk about unhealthy! 6. Its sappy epilogue serving as a cop-out. It would have worked best simply as the final chapter’s resolution. 3/5 Chops to the Soul! Meh. I enjoyed her Behind Her Eyes, despite having to suspend my disbelief to buy the story. Yet, this one started a bit slow with characters I had yet to root for and yet, as the story progressed, I witnessed an ending missing its mark and character (you guessed it) I did not regard as interesting. 2.5/5 The story had potential and squandered it by story’s end. Every time she bleeds a murderer is born. 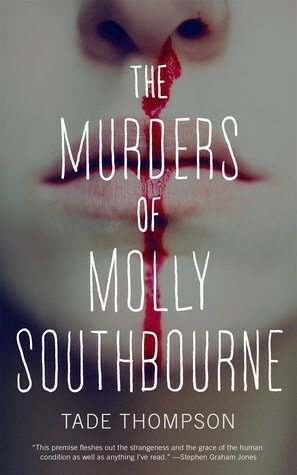 Experience the horror of Tade Thompson’s The Murders of Molly Southbourne. 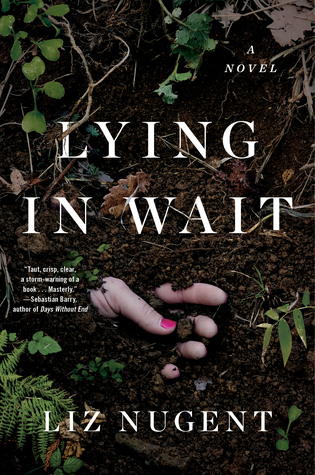 Molly knows every way to kill herself, but she also knows that as long as she survives she’ll be hunted. No matter how well she follows the rules, eventually the “mollys” (Spelling’s correct) will find her. Can Molly find a way to stop the tide of blood, or will she meet her end at the hand of a girl who looks just like her? What did I just read, and why am I grateful for the chance? I do not read horror as much as I’d like. Maybe I should because this novella deserves readers. It’s odd yet captivating. Ghastly yet mind-blowing. Read. Read. Read. It’s original as I’ve never read a concept like it before. I do not wish to spoil the tale as the blurb’s enough to raise your curiosity. Suspend your disbelief and go for the ride. The only thing I would have like would have been a full-length novel, but you can’t get everything you desire. 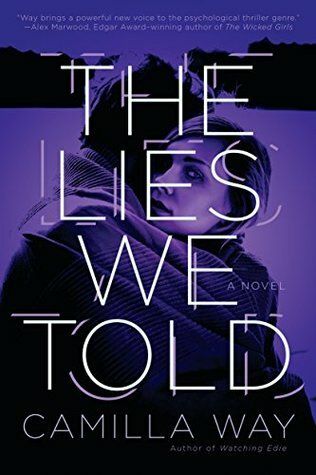 This story’s last chapter upped my final star rating from 2.5 to 3.5. 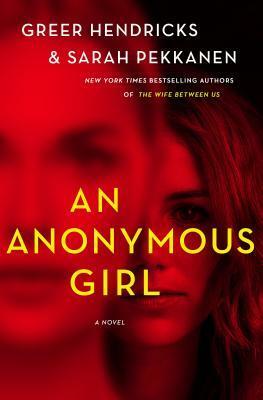 While a bit muddled into more drama than psychological thriller, this story’s worth a read. Hit me with your September book reviews down below. If you liked to recommend a tale, share its title in the comments. Onward October!